Pro Tip: Most Golfers Simply Call Brian & his team to Plan the Perfect Myrtle Beach Golf Trip. Why? With over 20 years experience, nobody knows Myrtle Beach golf like Brian Noblin. 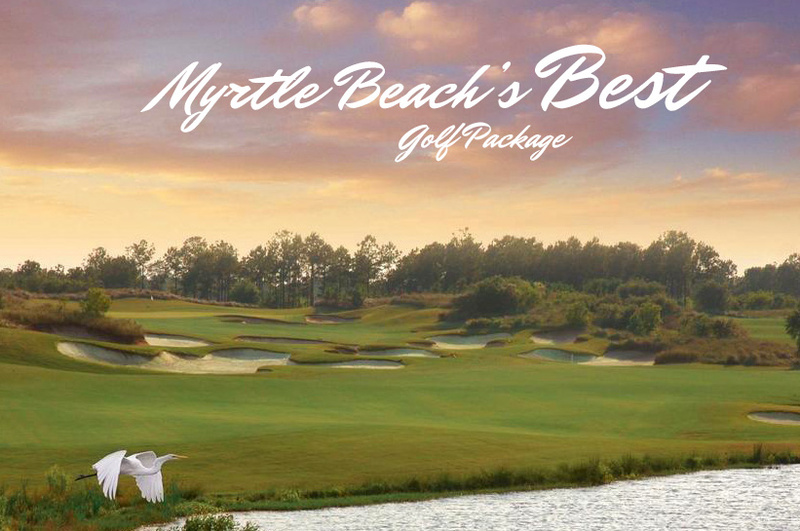 Myrtle Beach Golf Packagers was established by experienced local Myrtle Beach golfers to assist visitors with all of their golfing needs in the Myrtle Beach area. Our team of experts have worked in all facets of the golf industry, and are eager to assist with room and golf packages, tee time only packages, and any other custom vacation for the entire Myrtle Beach area. 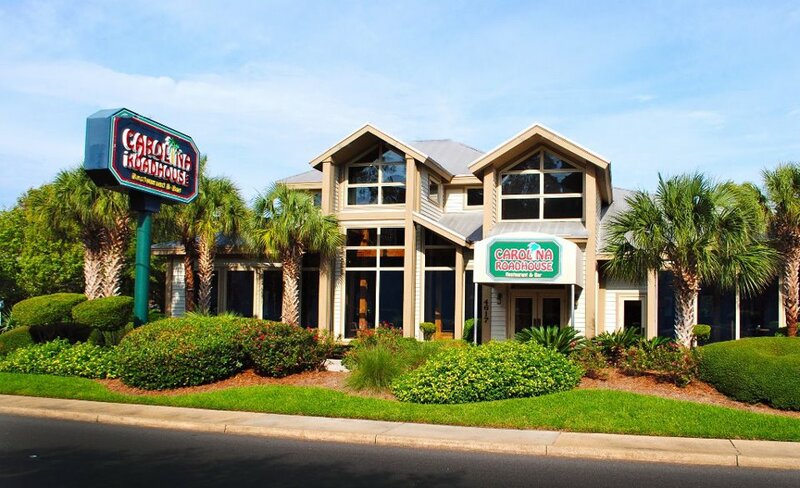 Pawleys Island, Surfside, Myrtle Beach, Conway, North Myrtle Beach, Calabash, Little River, and Brunswick County (NC)–with so many options, let our knowledge and insight help make your golf trip simple and enjoyable. Hence, the goal is very simple: We will make your golf package customized to your exact preference, and most of all, make the experience simple, so you can spend time thinking about fairways, greens, and one-putts! 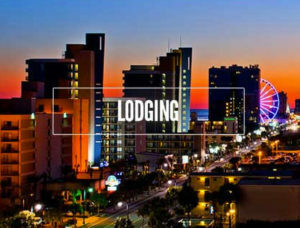 The online booking system allows you to browse real time availability and rates at all of the South Myrtle Beach, Central Myrtle Beach, and North Myrtle Beach area golf courses. You can also easily tell us about what you’re looking for, and we’ll assist with prompt recommendations and expert guidance. Or, just call us at (844) 706-7503 and we can work everything out over the phone. We look forward to seeing you on the first tee in Myrtle Beach! 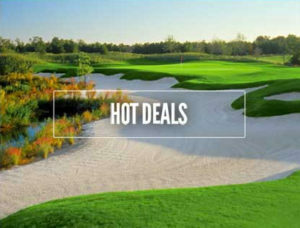 Our email newsletter has all kinds of tips to make your Myrtle Beach golf trip unforgettable. The term “best” refers to the most desirable type of quality. That’s why when we say the Myrtle Beach’s Best golf package boasts the best collection of courses in the Myrtle Beach area, at the best price, we mean it. No other package allows you to choose three rounds from premier courses like Caledonia Golf & Fish Club, Tidewater Golf Club, the four designs at Barefoot Resort & Golf and the Glens courses. 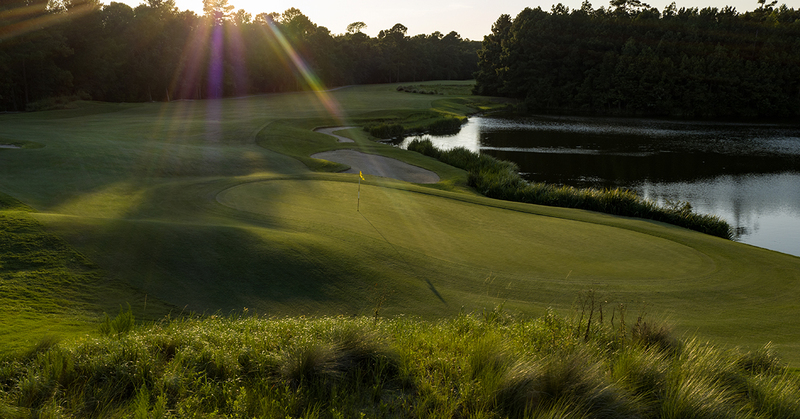 All 15 of the courses in the Myrtle Beach’s Best package are considered among the best on the Grand Strand. Read how this popular package got its name, and see how to book your Myrtle Beach golf trip playing these award-winning designs. A golf villa or beachfront? A peaceful setting or close to the action? How Did Myrtle Beach’s Best Golf Package Earn Its Name? Myrtle Beach Golf Packagers is ready to help! 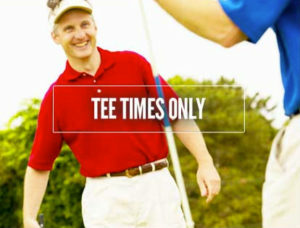 We're specialists in Myrtle Beach golf, and your golf trip is important to us. We take pride in delivering outstanding customer service and expertise, and we hope you'll join the thousands of golfers who've been delighted by our services.